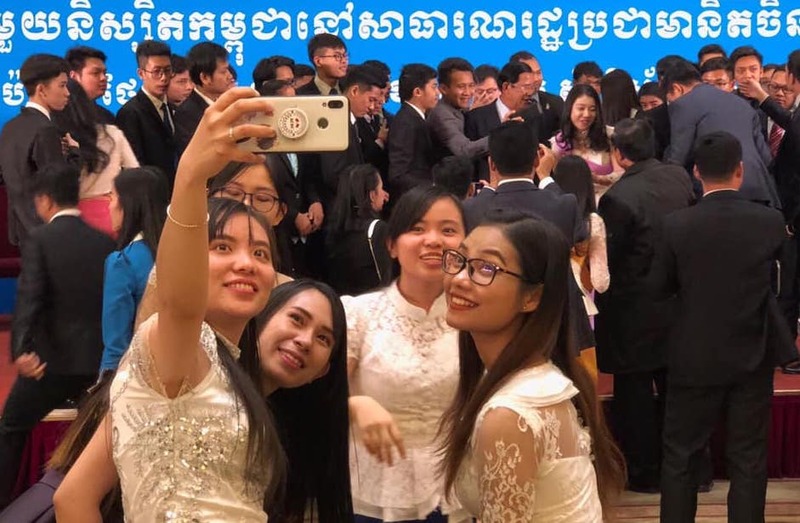 Beijing (FN), Jan. 21 – Landed in China on Sunday for an official visit, Samdech Techo Prime Minister Hun Sen of Cambodia, met approximately 500 students studying in China. 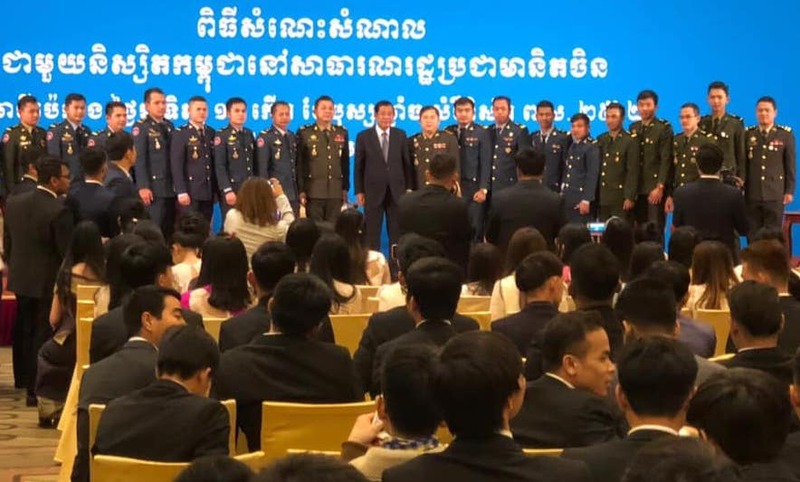 In the meeting, Prime Minister said that China's aids assist Cambodia’s economic development and strengthen independence; the aid also prevents interferences from outsiders, particularly their ambitions to overthrow the Royal Government of Cambodia in all forms. 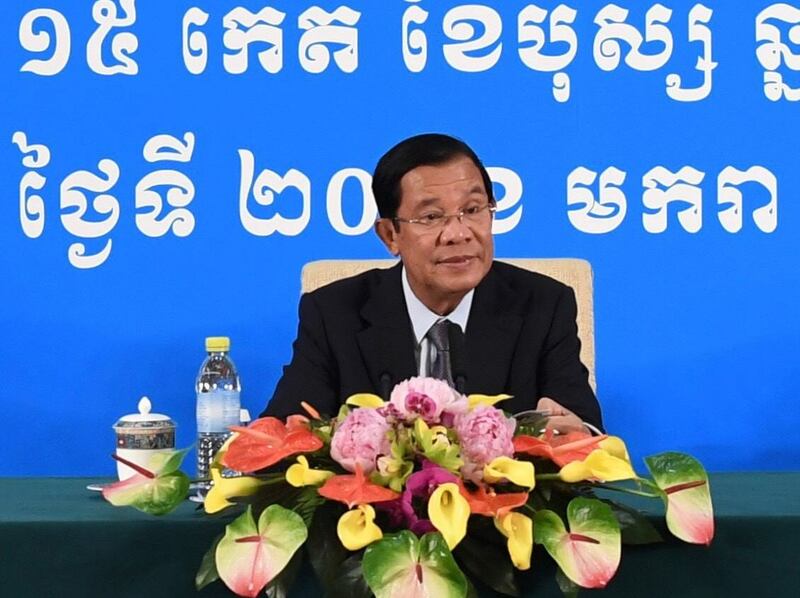 The Premier also rejected foreign accusations that Cambodia handed over land to China amid the excessive growth of Chinese tourism and investment in Cambodia. 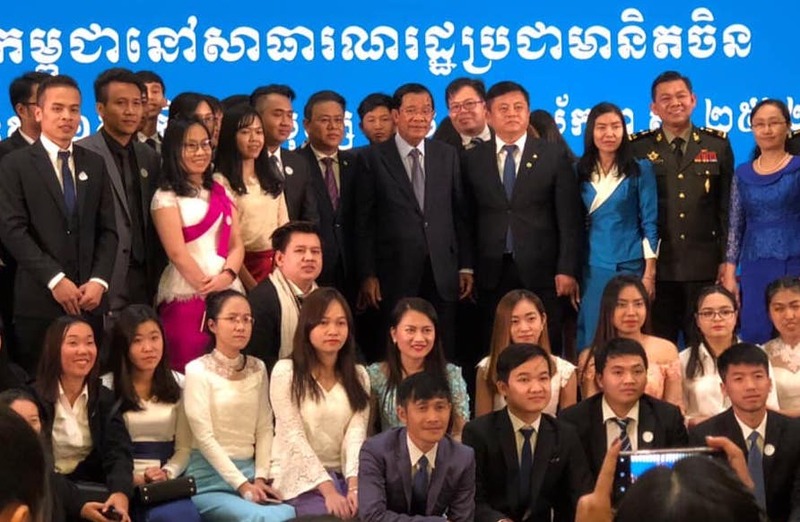 According to the Strongman of Cambodia, his visit to China aims to mobilize loans for electricity distribution lines throughout Cambodia to ensure lower electricity price in the years to come. Low electricity cost will boost economic growth and reduce poverty of Cambodians. Prime Minister pledged to maintain peace, political stability, and double economic growth rate amid global trade war among the superpowers. 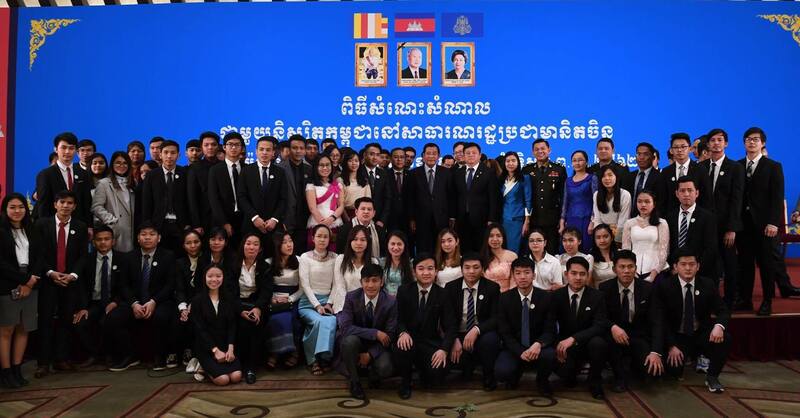 He continued that human resources development and capacity building is Cambodia’s long-term strategy. 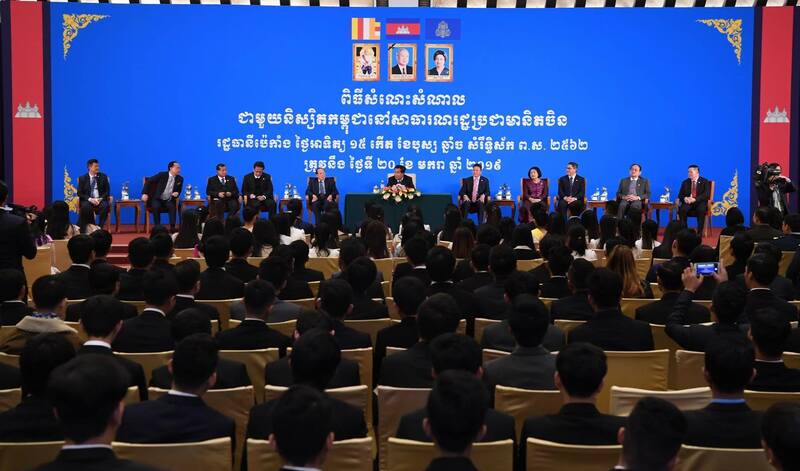 In that sense, Cambodia will collaborate with China to train human resources through government’s scholarships.